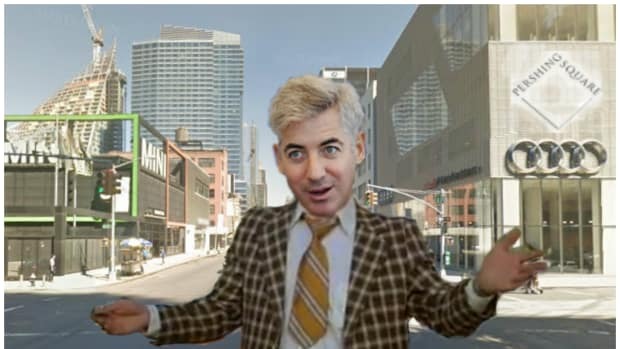 While we knew that things were pretty pretty bad for old Billy Ackman, we were surprised to see this morning that he had fallen into "Left for dead by The Wall Street Journal" territory. 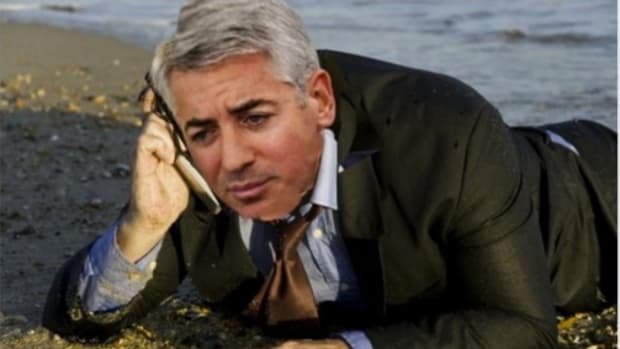 After three years of subpar performance, most investors in his Pershing Square Capital Management LP have asked for money back, with about two-thirds of the cash that could be withdrawn at the end of the year being pulled, according to people familiar with the matter. Redemptions, which only involve a portion of total assets, have continued at a similar rate this year, one person said. Longtime backer Blackstone Group LP has been taking cash out, and JPMorgan Chase & Co.’s asset-management group told clients it could no longer recommend the fund, the people said. Much of the redemptions are from large institutions who invested in recent years, one of the people said. Total assets are down to $8.2 billion. But wait, we pretty much already knew this. Pershing Square has been a smoldering ash heap of broken dreams for many moons now. 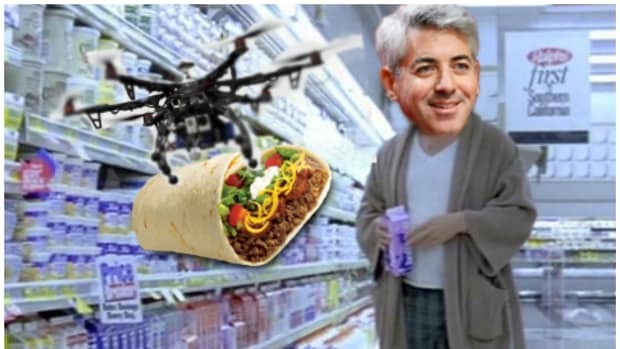 After Valeant and Herbalife and Chipotle and the existential threat that is Carl Icahn and blah blah blah, we are all pretty caught up with Bill Ackman&apos;s tour through investing purgatory. What seems to be the real news here is that the WSJ is looking to call time of death on Ackman&apos;s life as a private fund manager. 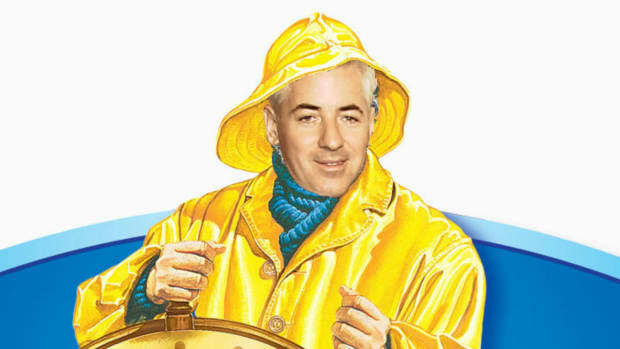 Mr. Ackman hasn’t signaled, even privately to friends, anything but confidence in his portfolio, and expects performance will improve, according to people familiar with the matter. 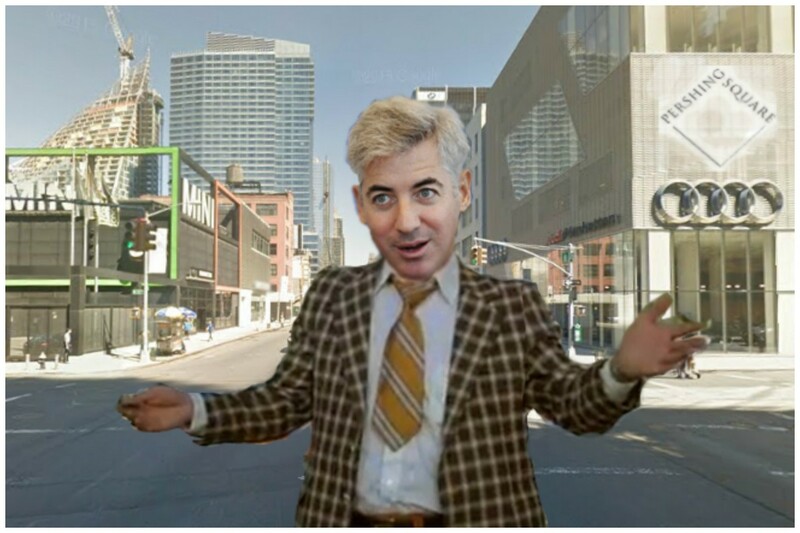 In a presentation to investors in January, Mr. Ackman said it was a good time to invest in Pershing Square and has told people he has put his biggest hangovers behind him. That includes recently finalizing a divorce, which won’t have an impact on the business. Are things looking bleak at Pershing Square? Yup. Has The Ack-Man suffered a thorough life beating in recent years? You betcha. Will he do what the WSJ predicts and just give up? Not ever. Listen, we&apos;re just penny psychologists, but our specialty is Ackmania and in that we are well-versed. 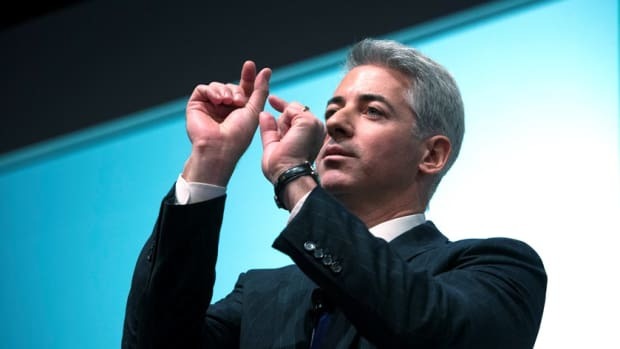 Bill Ackman will try to invest his way back from a six digit AUM if he had to, there is no quit here, just ego and determination. He&apos;s even struck the most unholy alliance in financial history to find the Alpha of his own survival. The Journal can bury Ackman alive all it wants, but Gerry Baker&apos;s team should not be surprised if a fist of fury explodes from beneath the earth, a bearded Bill crawls out of his shallow grave, grabs a tennis racket and heads for the nearest Bloomberg terminal to prove to everyone that he is not quite dead yet. But we would not faint from shock if Bill blows himself up with a crazy new position once he reaches that terminal, because such is Ackmania.